One of my clients has a Palos Verdes luxury home in escrow. He is one of the fortunate, as there are 66 Palos Verdes luxury homes currently for sale. Eleven Palos Verdes high-end homes are in escrow with accepted offers, and 15 Palos Verdes homes priced over $3MM have sold year-to-date on the Palos Verdes Peninsula. The Palos Verdes luxury home market remains in a neutral market favoring neither the seller nor the buyer. However, the snapshot above shows a steady progression toward a luxury market favoring buyers. 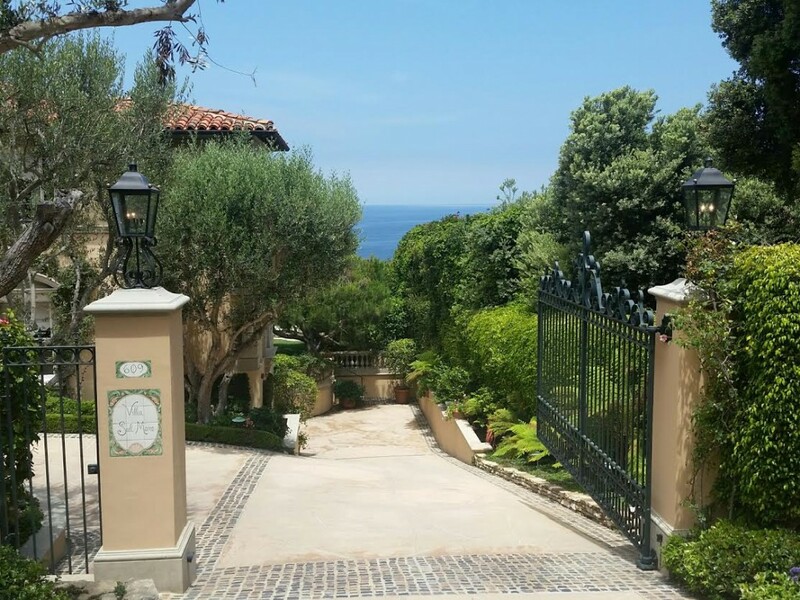 Gated Luxury View Bluff-Front Residence Currently For Sale in Palos Verdes Estates. 2017 appears to be Palos Verdes Estates' year to dominate luxury sales on the Palos Verdes Peninsula. Since the median price of a single-family home in PVE is approaching $2MM, it's not unexpected to see many homes selling above the $3MM price range. 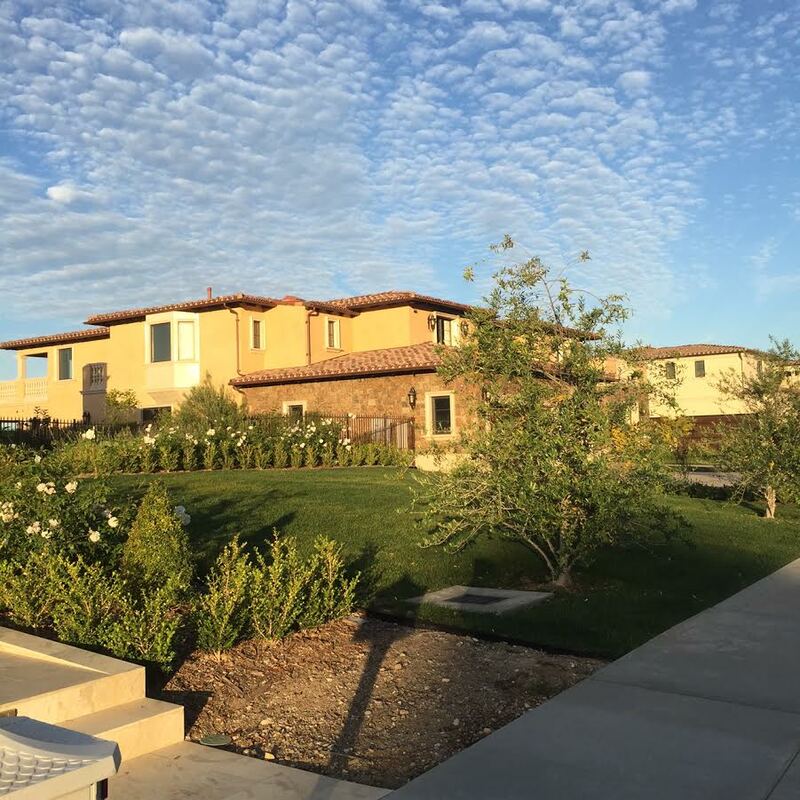 Questions about selling or buying a Palos Verdes luxury home? Call me, and I'll be happy to answer your questions or assist you in finding the person who can. Lower Lunada Bay Luxury Home Represented by Norma Toering of Charlemagne Int'l Properties. SOLD!